The BEST Dollar Tree crafts, makeovers and DIY projects to organize and decorate your home for less! Dollar Tree is great for more than greeting cards and common household supplies. 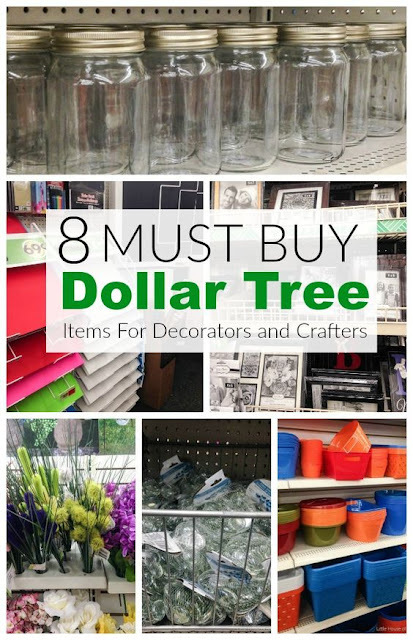 Whether you're looking for inexpensive decor, a fun craft project or low-cost storage solutions, Dollar Tree is the place to go if you're a DIY'er or crafter. 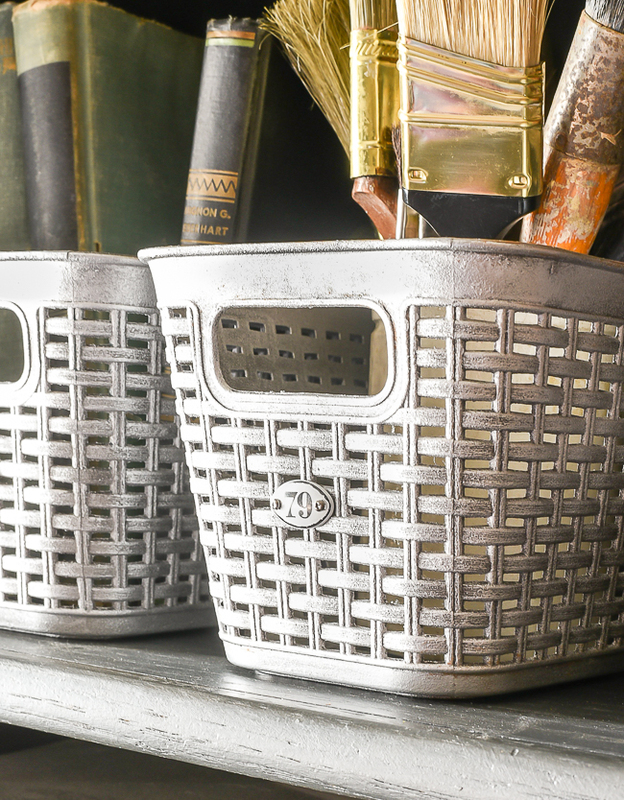 From seasonal and home decor to buckets, baskets and bins, Dollar Tree has everything you need to decorate and organize your home for less. I've been updating Dollar Tree products for years and wanted to share a few of my favorite makeovers as well as the best from around the web. You can also read about my 50 favorite Dollar Tree items that are perfect for crafting, hacking and updating. The best Dollar Tree crafts, makeovers and hacks! 1. 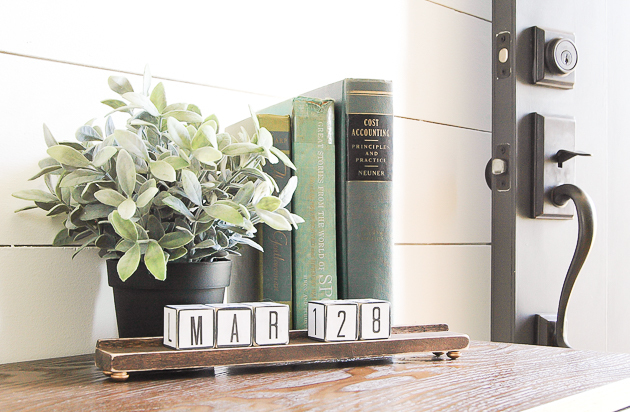 Turn Dollar Tree child alphabet blocks into a simple wood block calendar. See the tutorial at Little House of Four. 2. With a little paint and distressing, you can turn basic Dollar store floor mats into antique iron wall art. See the tutorial at Salvage Dior. 3. 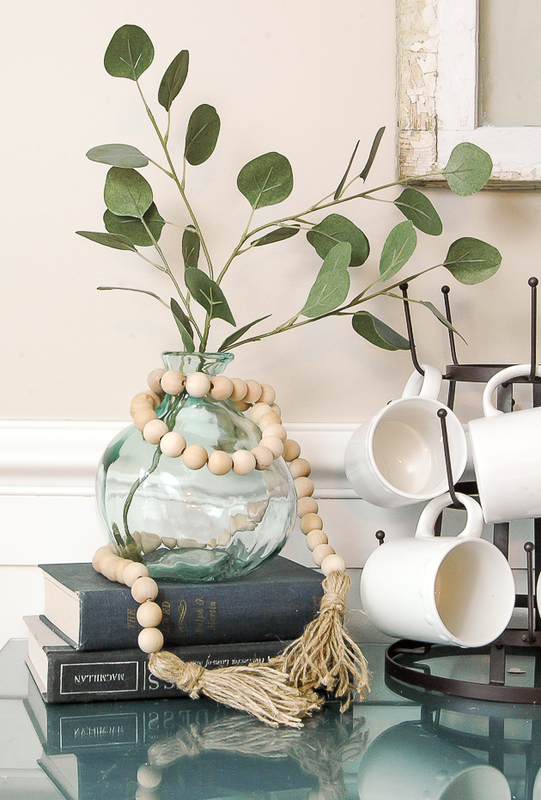 Grab some inexpensive wood beads and Dollar Tree jute or twine and make a wood bead tassel garland. 4. 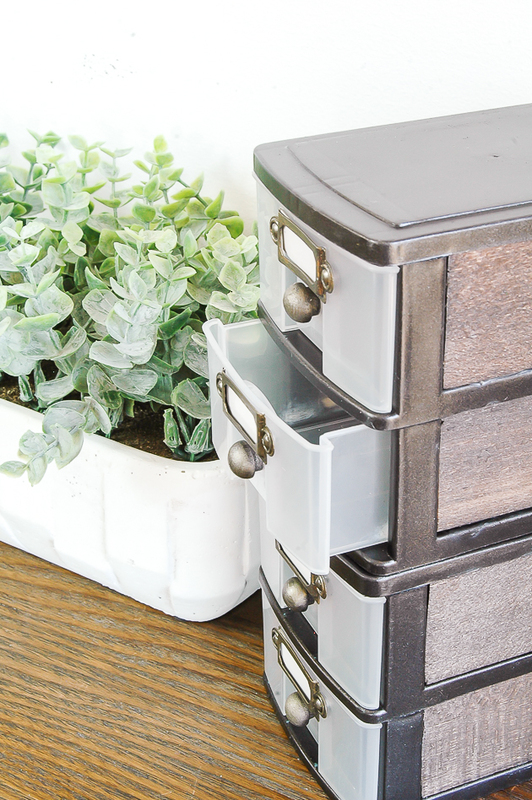 Turn plastic storage bins from Dollar Tree into modern industrial storage. 5. 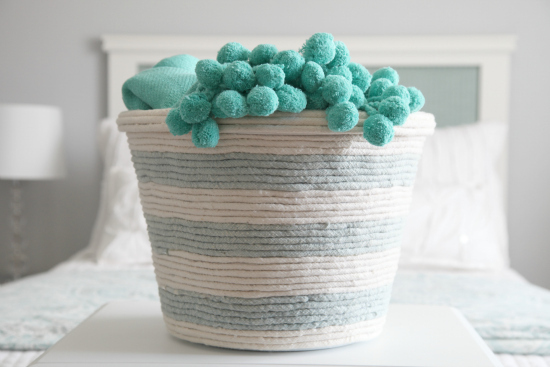 Grab some spray paint and rope and make your own custom storage basket. See the tutorial at Iheart Organizing. 6. 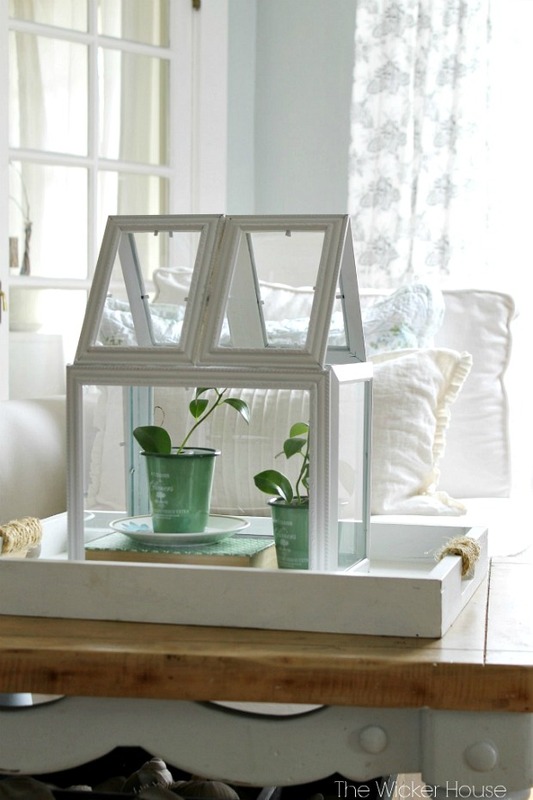 Make a terrarium from dollar store frames. See the tutorial at The Wicker House for Ella Claire. 7. 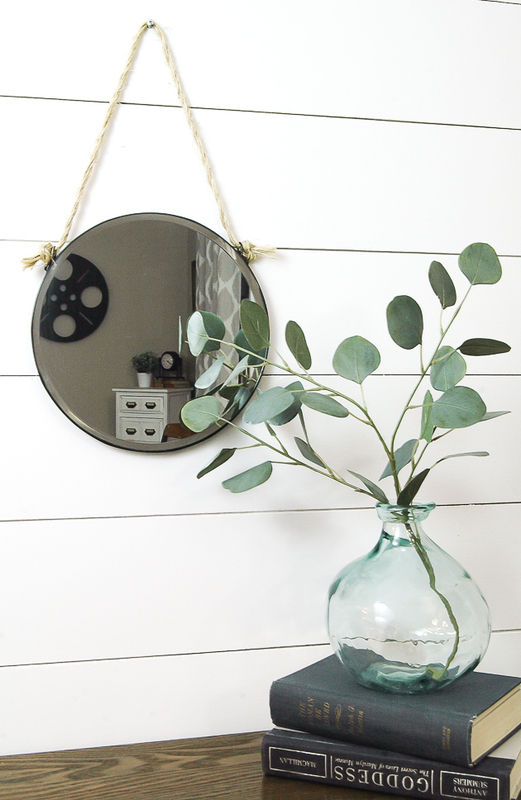 Turn Dollar Tree metal burner covers into a stylish captain mirror. 8. 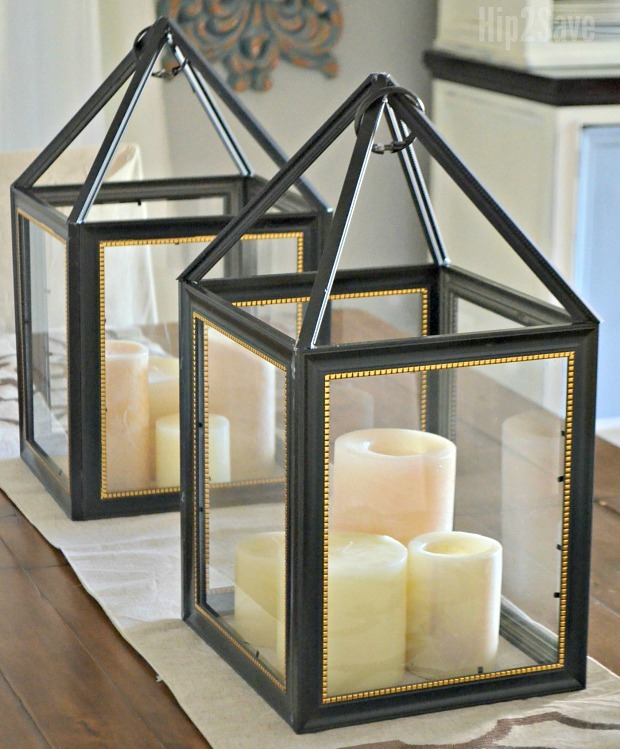 Turn Dollar Tree frames into beautiful lanterns. See the tutorial at Hip 2 Save. 9. 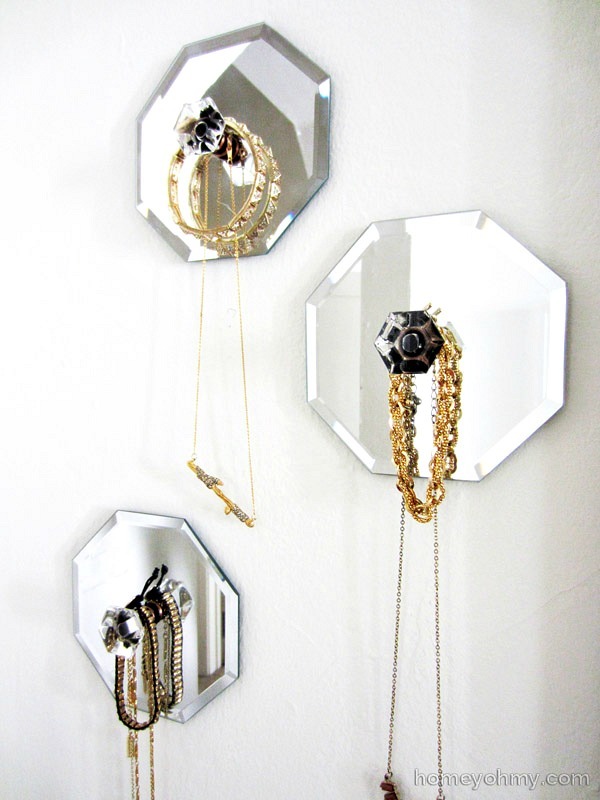 Combine dollar store mirrors and cute knobs to make decorative jewelry hangers. See the tutorial at Homey Oh My. 10. 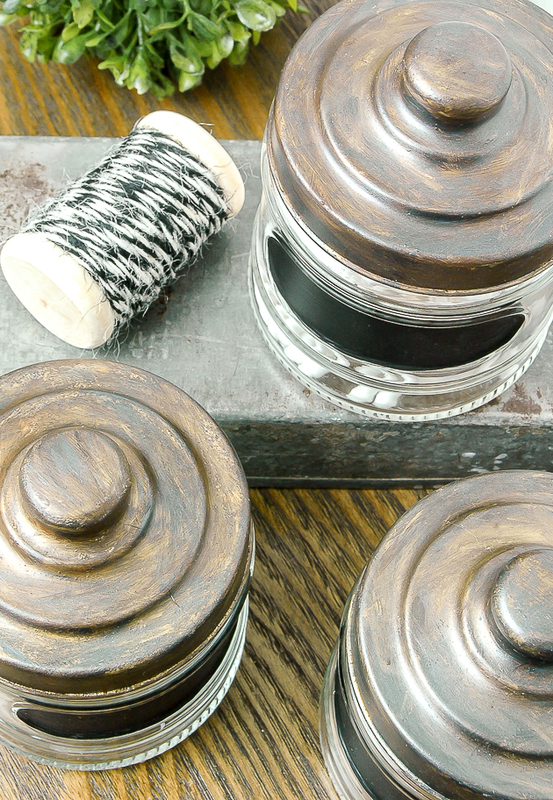 Give simple Dollar Tree glass storage jars an industrial makeover with paint. 11. 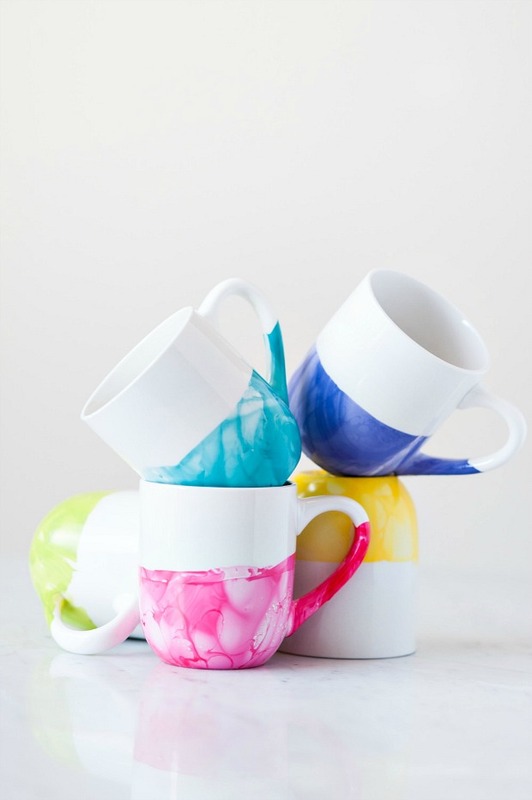 Customize plain white dollar store mugs with DIY marbling. See the tutorial at The Sweetest Occasion. 12. 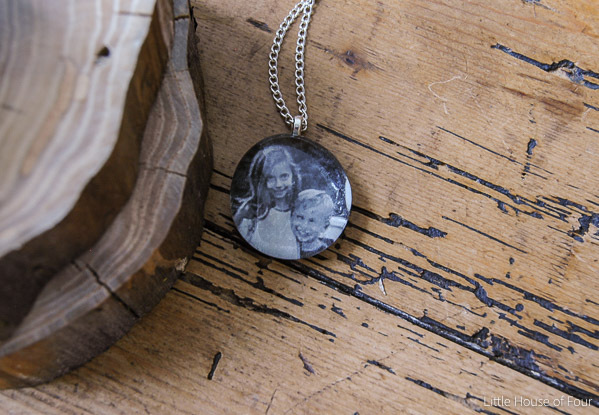 Make a beautiful and customized necklace out of Dollar Tree glass stones. 13. 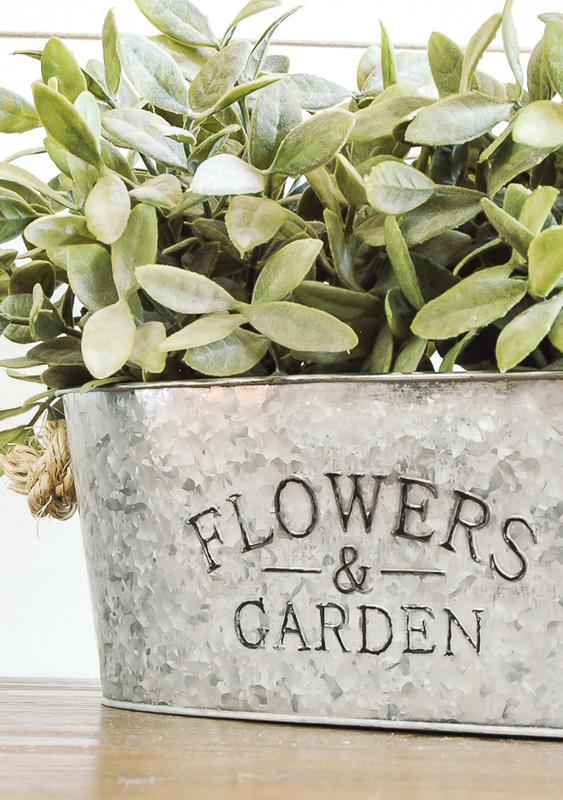 Use a few household ingredients to give shiny metal Dollar Tree planters an aged look. 14. 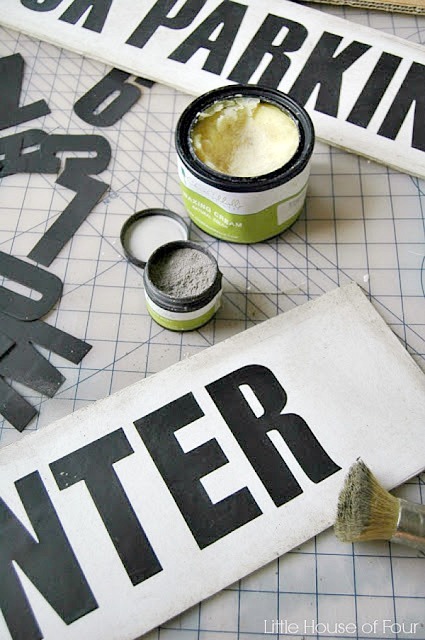 Turn basic white foam board rom Dollar Tree into vintage inspired signs. 15. 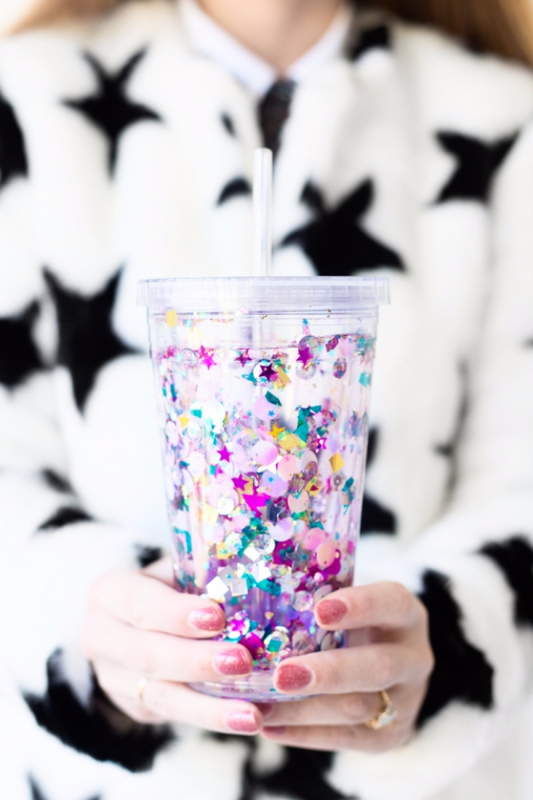 Jazz up a few basic tumblers with glitter, confetti and sequins. See the tutorial at Studio DIY. 16. 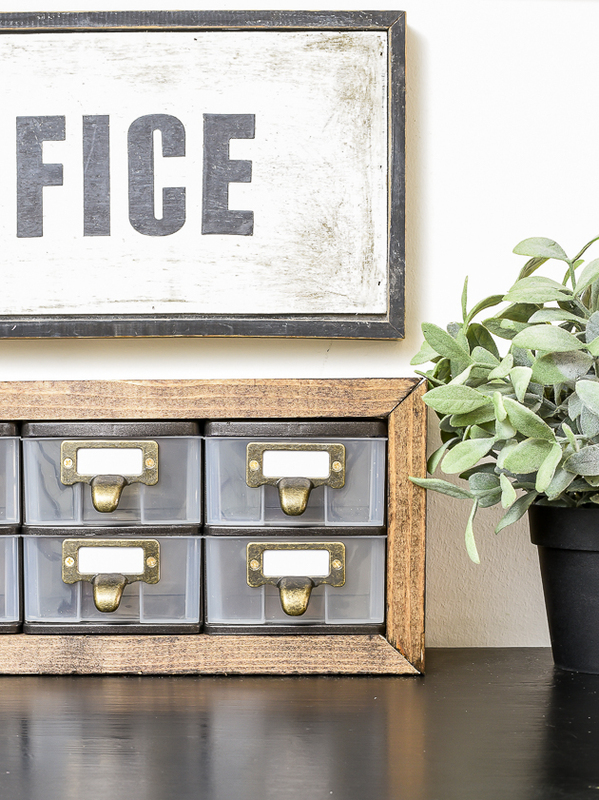 Organize all your small craft or sewing supplies with these modern farmhouse storage organizers. 17. Do you like entertaining? 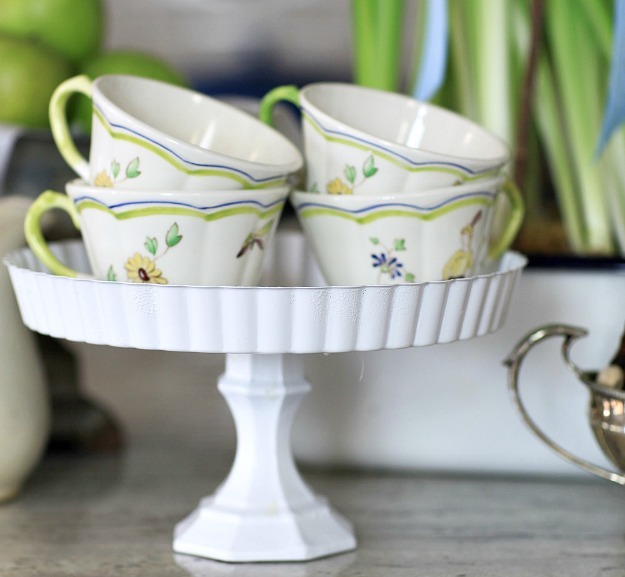 Make a quick and easy cake stand using Dollar Tree supplies. See the tutorial at Cedar Hill Farmhouse. 18. 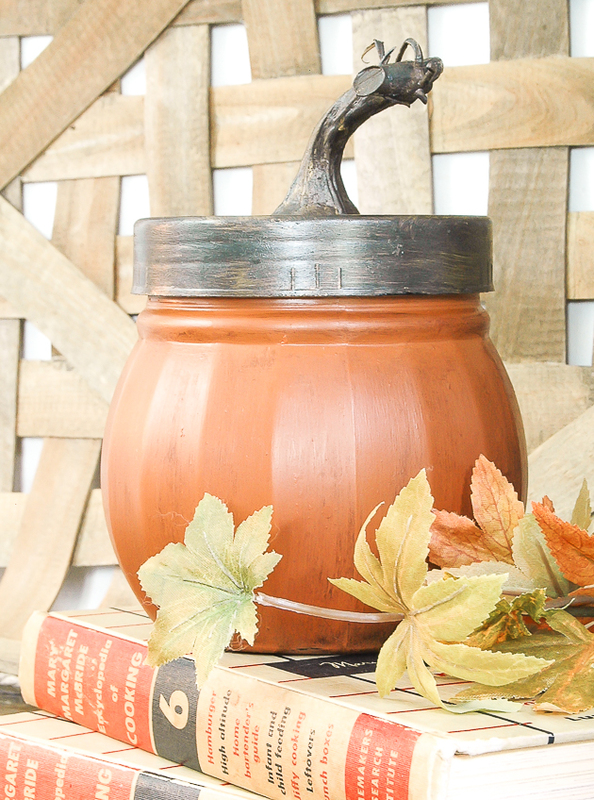 Turn basic glass candy jars into adorable pumpkins. 19. 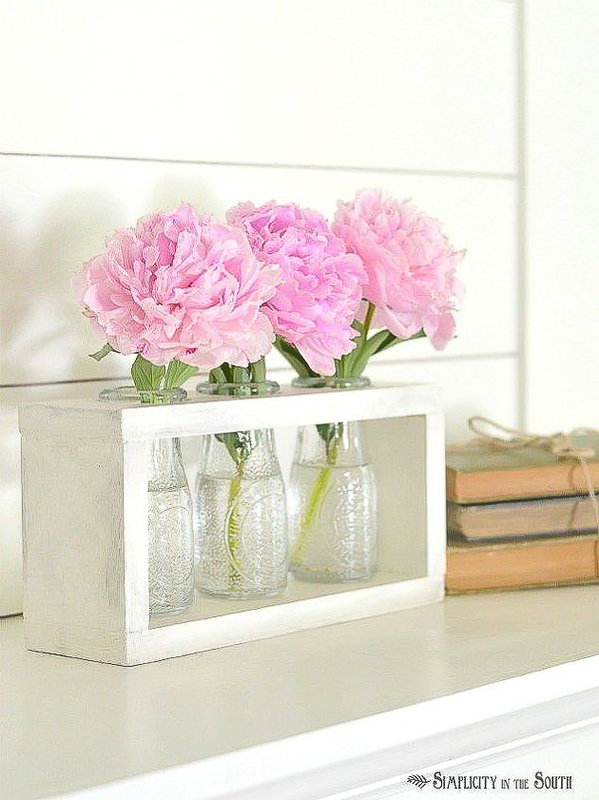 Grab a few Dollar Tree milk bottles and turn them into a beautiful farmhouse bud vase holder. See the tutorial at Hometalk via Simplicity in the South. 20. 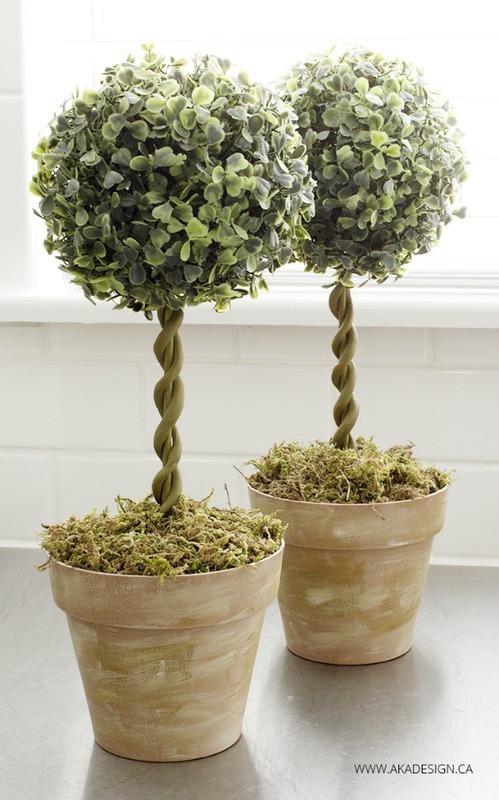 These DIY topiary trees are the perfect farmhouse project and many of the items can be bought from dollar stores. See the tutorial at Home Made Lovely. 21. 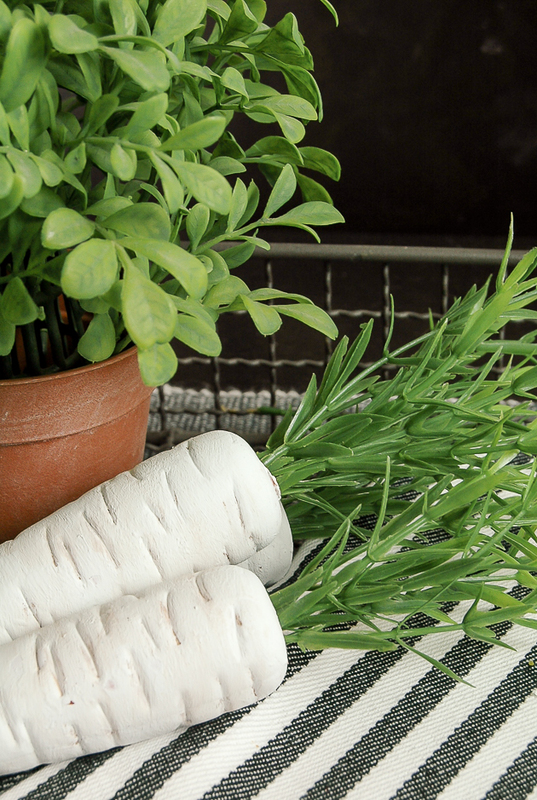 Turn bright plastic jump rope handles from Dollar Tree into perfect spring decor. 22. Get organized with these industrial inspired storage bins. 23. 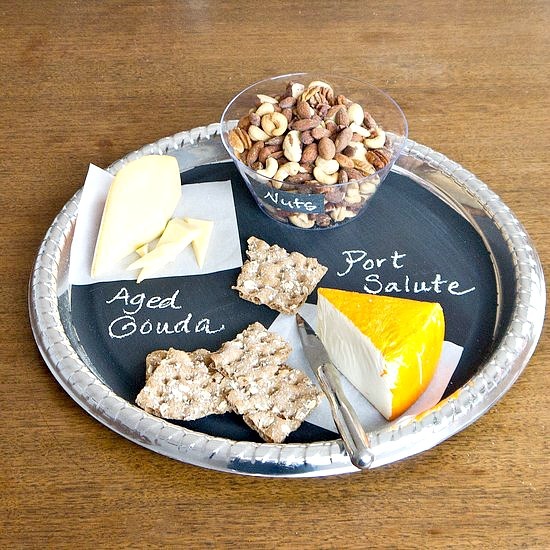 Make a chalkboard serving tray, perfect for entertaining. See the tutorial at Pop Sugar. 24. 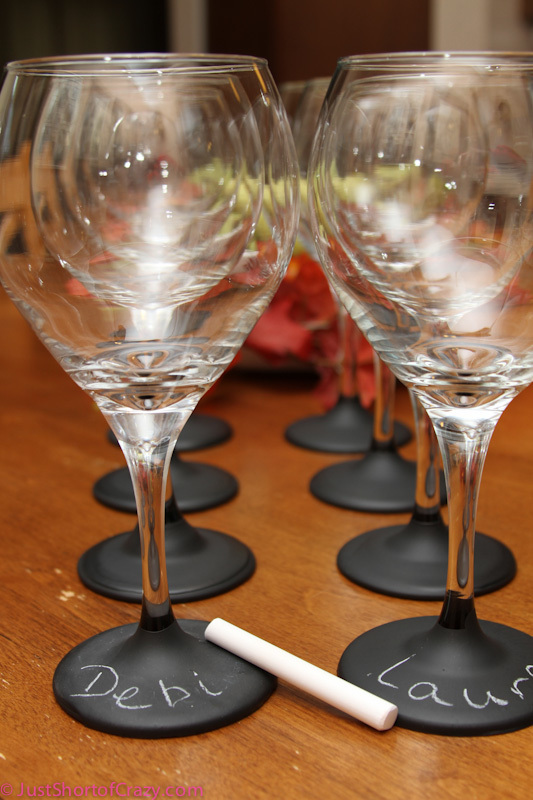 Impress your guests and keep their drinks organized with these easy chalkboard wine glasses. See the tutorial at Just Short of Crazy. 25. 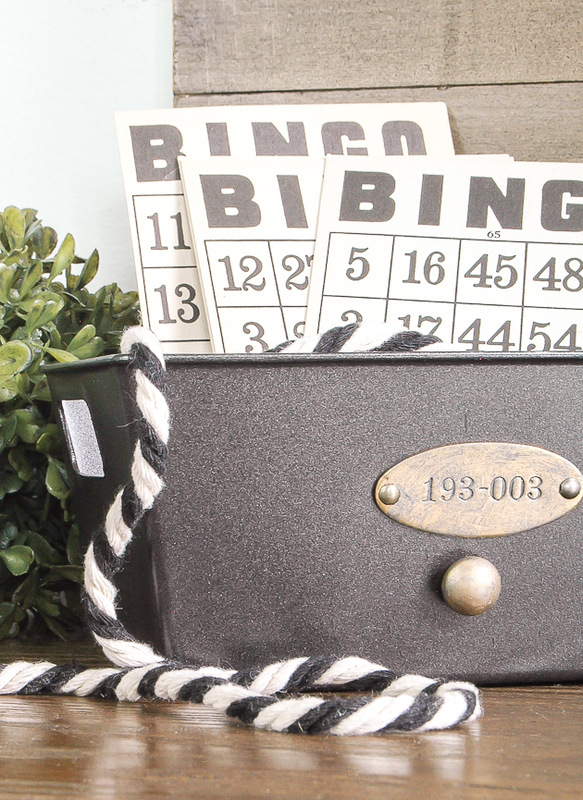 Get the look of vintage lockers with this easy Dollar Tree makeover. 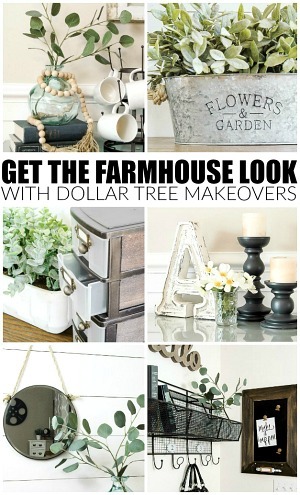 Aren't these Dollar Tree makeovers amazing! All you need is a little creativity and a few simple craft supplies and you can easily turn any dollar store item into the perfect addition to your home!